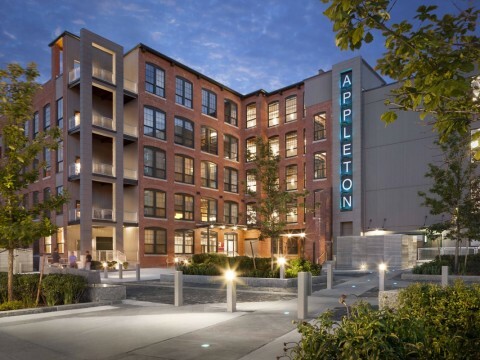 Phase One of the Hamilton Canal District commenced with the $64 million historic restoration of the Appleton Mills complex into 130 units of affordable artist housing. 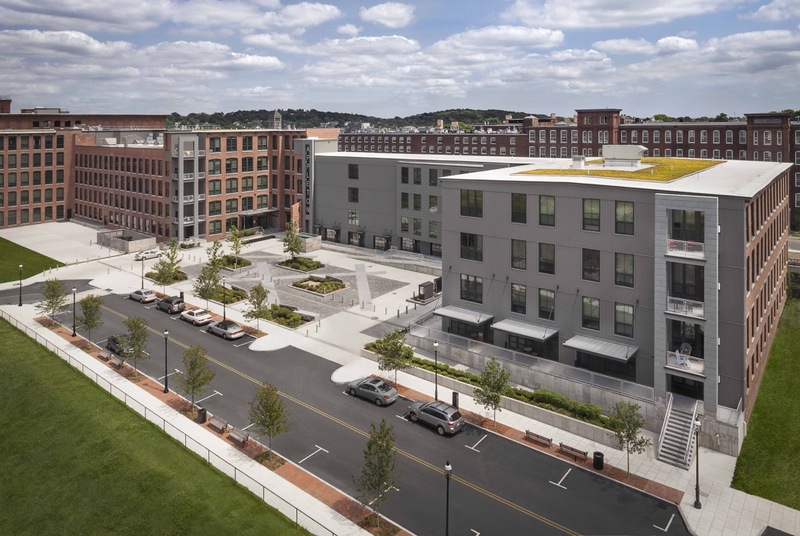 For years, the deteriorated, vacant structure loomed ominously over the gateway to the City, and set a negative tone for visitors to the Downtown and other Lowell venues, including the Lowell National Historic Park. Accordingly, its restoration was a high priority for the City, the local office of the National Park Service, and the Patrick Administration, which designated the Hamilton Canal redevelopment area as a priority Growth District Initiative (GDI). While the building was significantly deteriorated, the masonry walls were sound and much of the structure was salvageable. In areas where masonry had previously been demolished, new infill walls were designed with clearly contemporary cladding in contrast to historic materials. 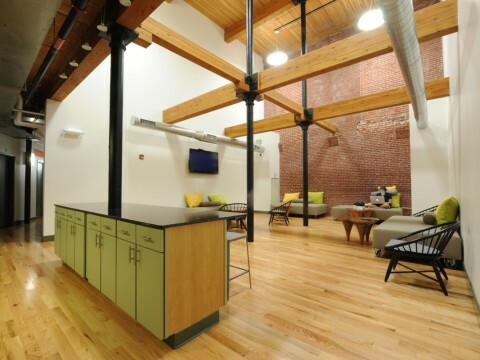 The restored building includes a five-story, 30-foot wide atrium, to draw sunlight into common areas and create a dynamic architectural feature. The building’s green components include a green roof, highly efficient mechanical system components and energy star appliances. 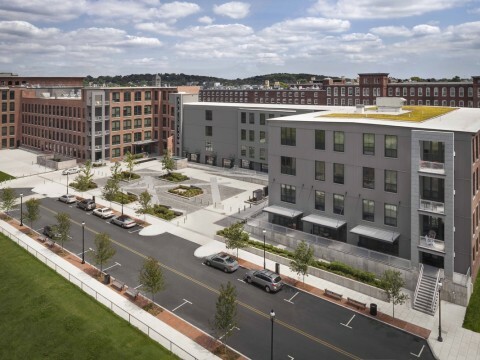 The building was designed and marketed to appeal to artists and other creative professionals, consistent with the City’s efforts to attract and retain such individuals as part of its downtown development strategy. A preference for artists was established, subject to Fair Housing guidelines, and units are available to all households meeting income limitations and credit requirements. 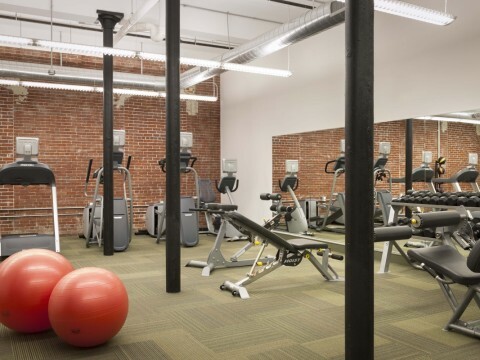 The loft style units range in size from 500 to 1,400 square feet, and include a mix of unit types and layouts, including studios, one bedroom flats, one bedroom townhouses, two bedroom flats and two bedroom townhouses. 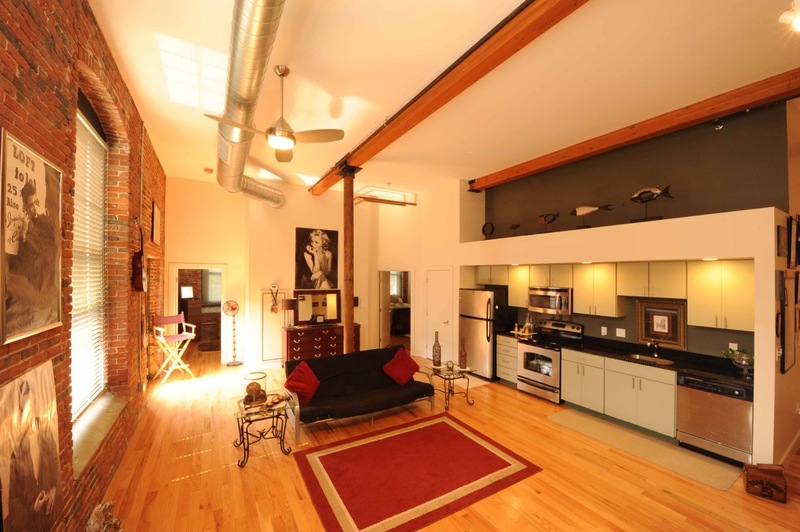 A number of units with ground floor access include artist sell space. 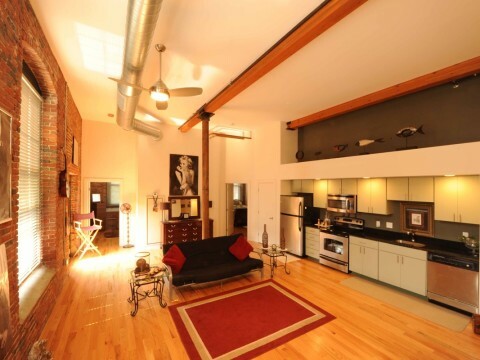 While the units will feature high ceilings and considerable light, the unit finishes are simple and durable. The atrium is designed as a gallery/exhibit space and is conducive to community events such as open studios, film screenings and readings. 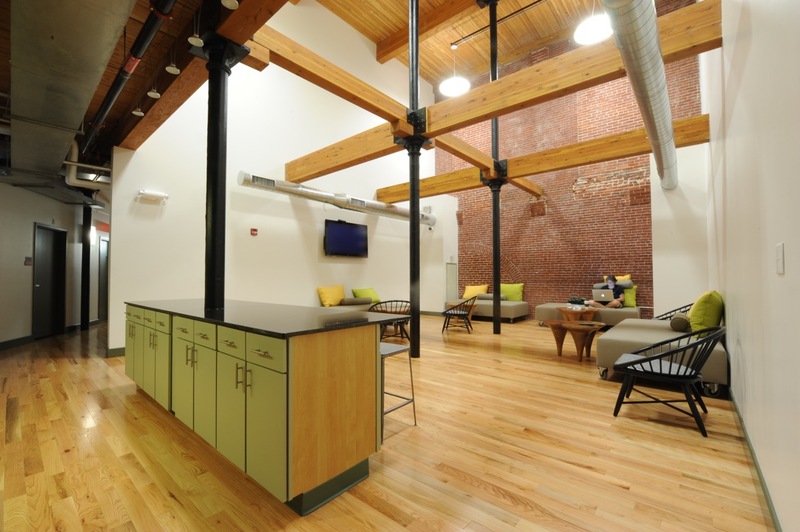 Common areas in the building include a fitness area, laundry/community lounge, roof deck, artist workshop space and a landscaped mill yard. 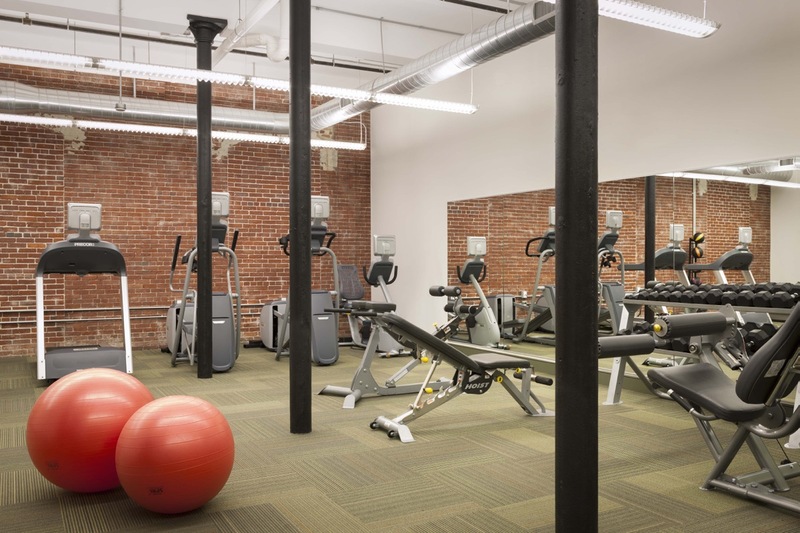 The elevators, doorways and loading docks are specified to accommodate larger items. The City allocated parking for Appleton Mills residents in the City’s new Early Garage, which is across Jackson Street. 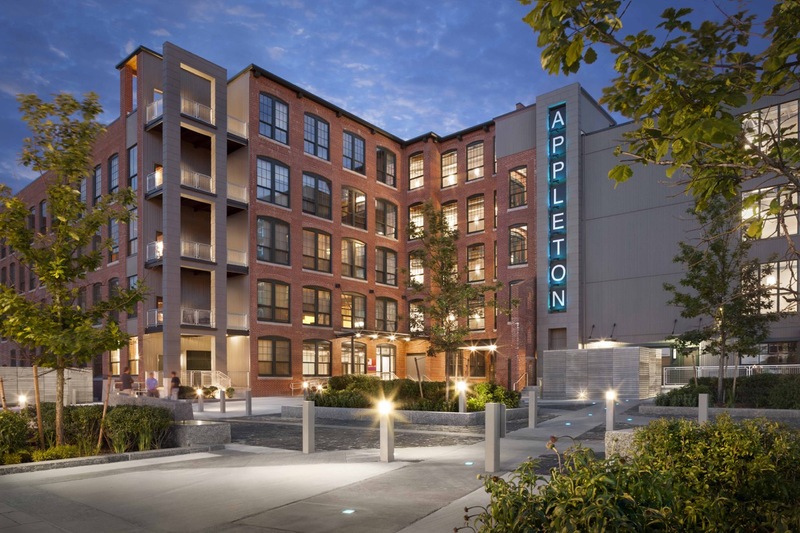 Today the Appleton Mills is home to a thriving creative arts community and represents the largest affordable artist housing development in the Commonwealth.